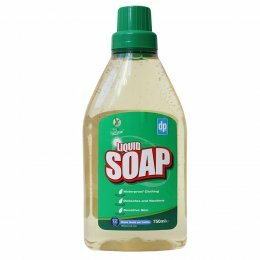 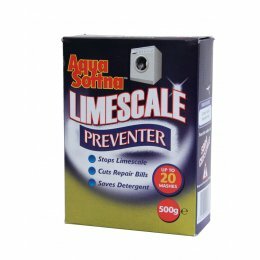 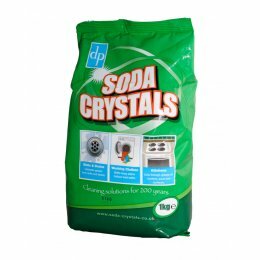 Dri Pak offer a full range of traditional cleaning products which have been valued for their versatile, effective and safe cleaning for many generations. 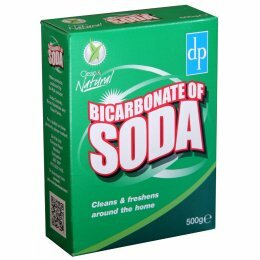 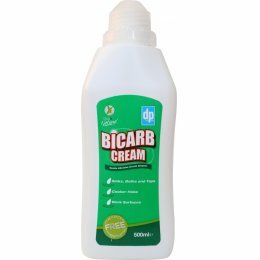 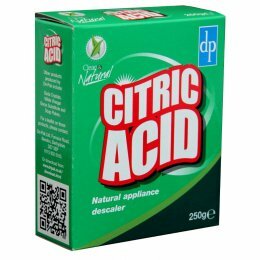 Dri Pak products are made up of natural cleaning agents such as white vinegar, bicarbonate of soda, and citric acid which makes sure every room in your home stays naturally fresh and clean. 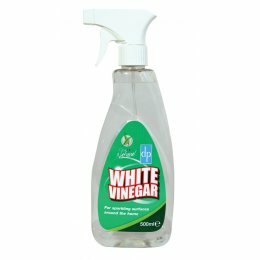 Dri Pak has been a pioneer or sustainable cleaning, with packaging decisions on a balance of practicality and 'whole life' impact, they also have a policy of no animal testing and their products are suitable for vegans. 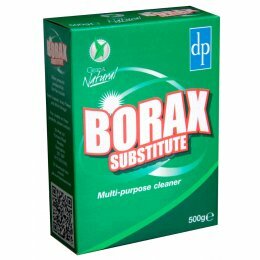 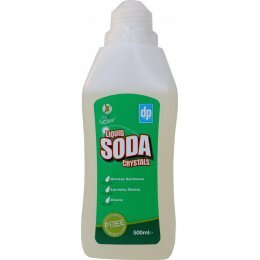 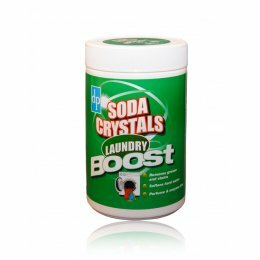 Dri Pak products can save you money as they are so versatile and can be used all over the home for many different tasks, with their products like Borax Substitute and Soda Crystals which you can use for anything from surface cleaning to laundry.